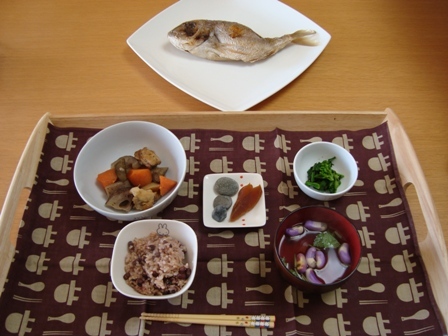 The ceremony called Okuizome is performed in hopes that the child would never have to worry about food. Although this may differ slightly by region, the Okuizome usually occurs 100 days after birth when the child starts to eat baby food. The baby only pretends to eat the food in this ceremony.